How do you know if you're following the correct fitness advice? 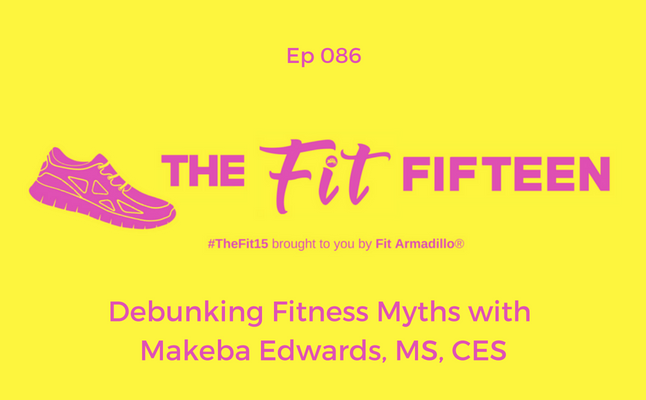 Fitness expert, Makeba Edwards has spent over 17 years working in the Health and Fitness Industry and shares her insights. Tune in to learn about 3 of the most common fitness myths and how to find more quality health, fitness, and nutrition information. Antigua. 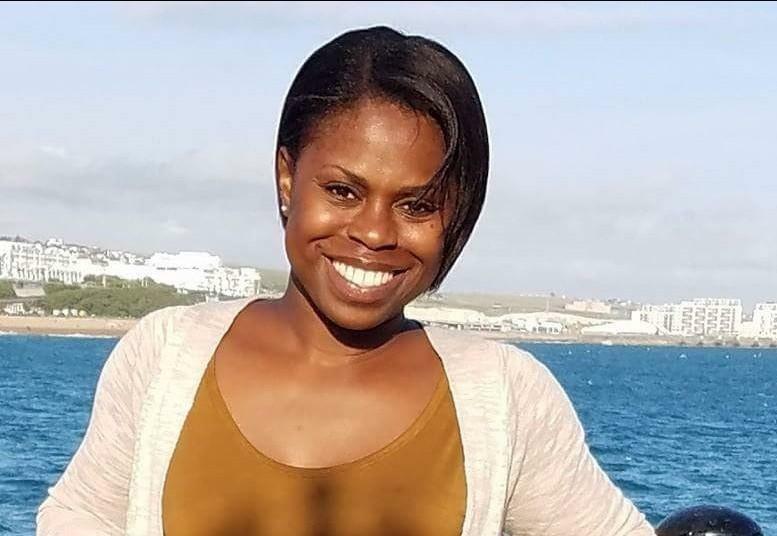 She holds a Master’s degree in Kinesiology with in emphasis Sport Performance, and several certifications and specializations with ACE, NASM, TRX and other fitness organizations. She has worked for several major health clubs, and fitness studios around the country, as a Personal Trainer and Group Fitness Instructor, and spent several years as a National Presenter and Trainer for Les Mills USA. She is also VivoBarefoot Running Technique Master Coach, and has presented continuing education content, in group fitness and personal training. She teaches multiple Group Fitness formats including barre, boot camps and several prechoreographed formats. She has been featured in fitness publications, including ACE IDEA Fitness Journal, and as an expert in Muscle and Fitness HERS online publication.